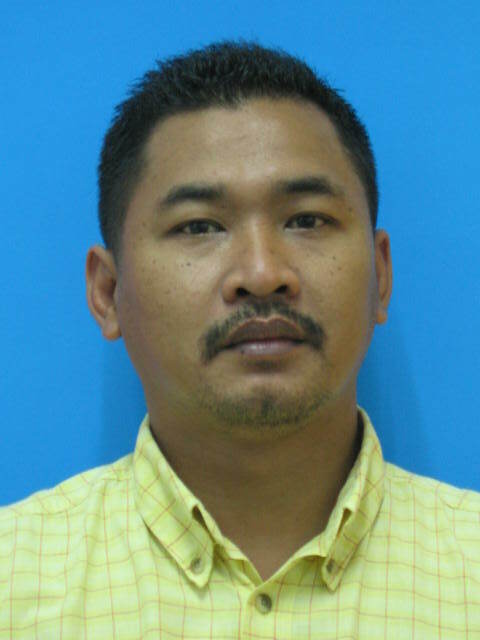 1 Abdul Razak bin Rahmat, Assoc. 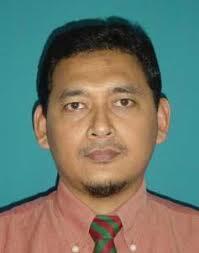 Prof. Dr.
2 Adnan bin Ripin, Assoc. 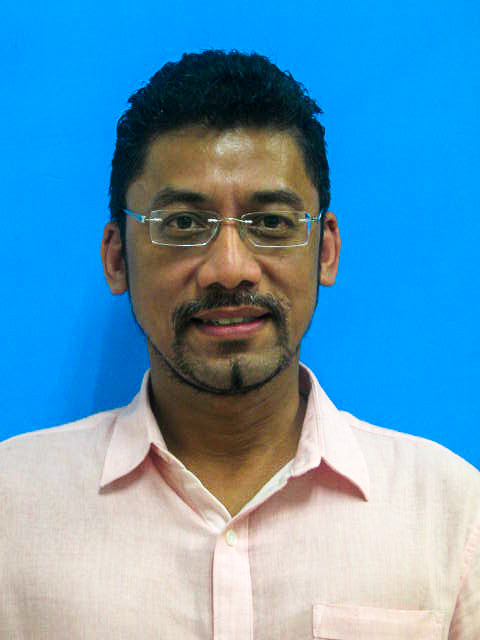 Prof.
3 Anwar bin Johari, Assoc. 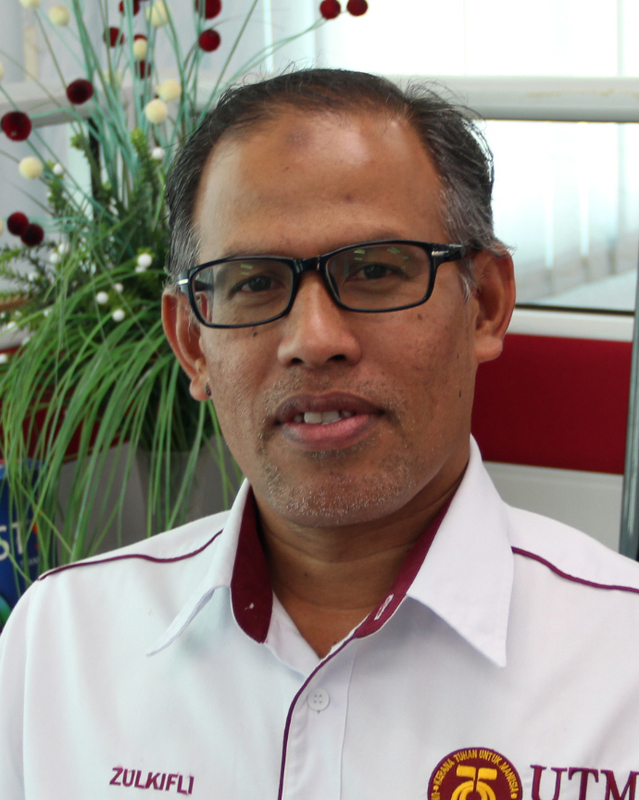 Prof. Dr.
4 Azeman bin Mustafa, Assoc. 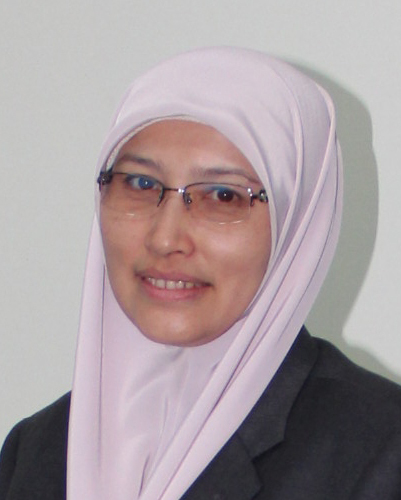 Prof. Dr.
5 Azila binti Abd. 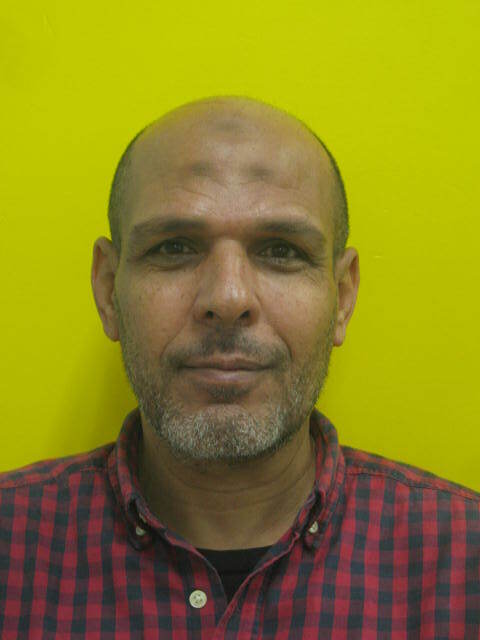 Aziz, Assoc. 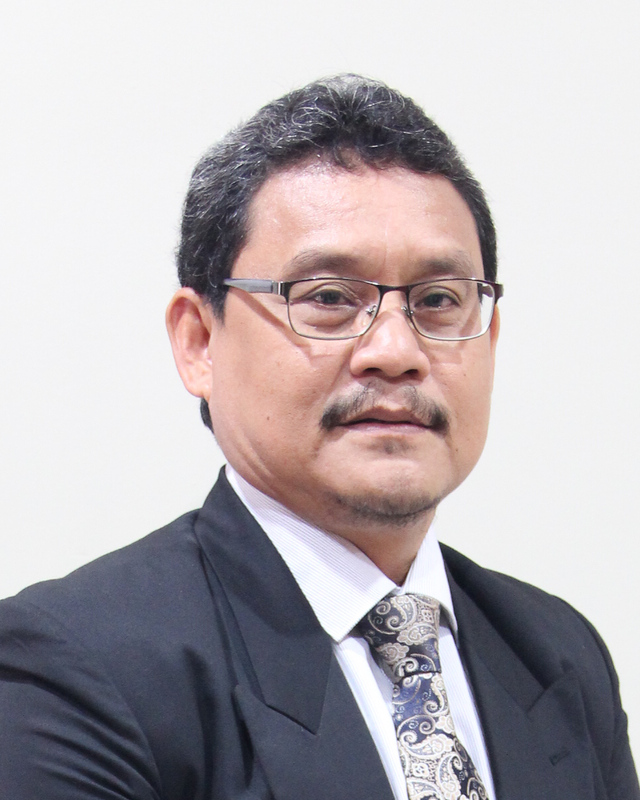 Prof. Dr.
6 Aznizam bin Abu Bakar, Assoc. 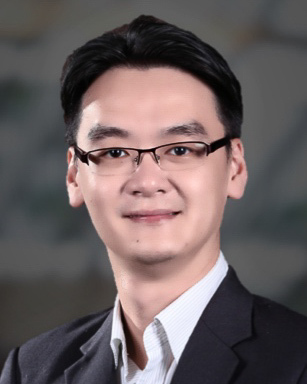 Prof. Dr.
7 Chua Lee Suan, Assoc. 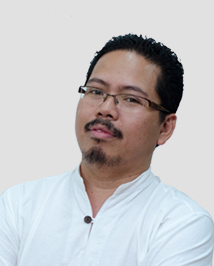 Prof. Dr.
8 Hanapi bin Mat, Assoc. 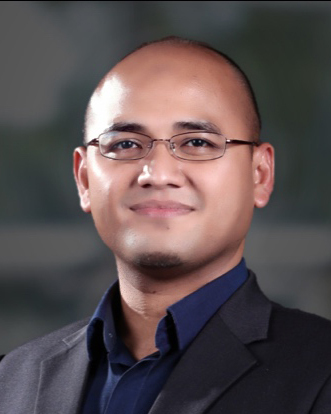 Prof. Dr.
9 Issham bin Ismail, Assoc. 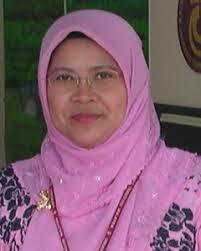 Prof.
10 Juhana binti Jaafar , Assoc. Prof. Dr.
T: 607-5535352 Energy Engineering Membrane, electrodes, catalyst and flow field for fuel cells; membranes and catalyst for wastewater treatment. 11 Khaidzir bin Hamzah, Assoc. 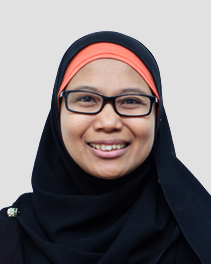 Prof. Dr.
12 Khairul Sozana Nor binti Kamarudin, Assoc. 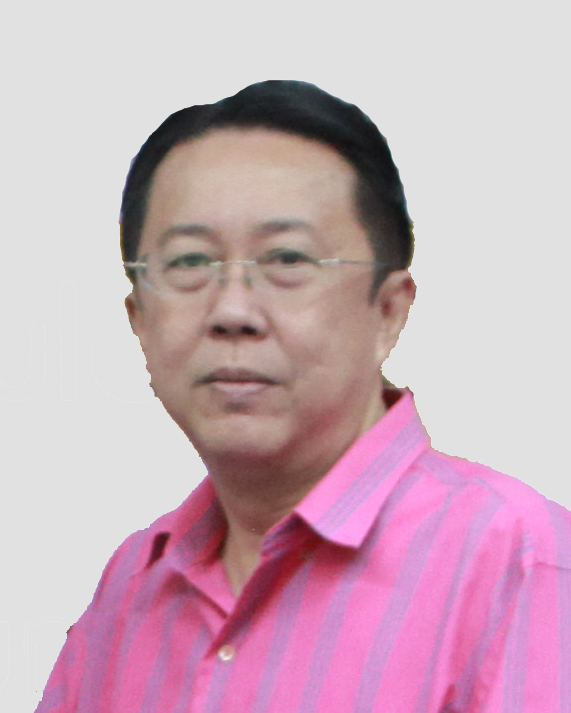 Prof. Dr.
13 Lau Woei Jye, Assoc. 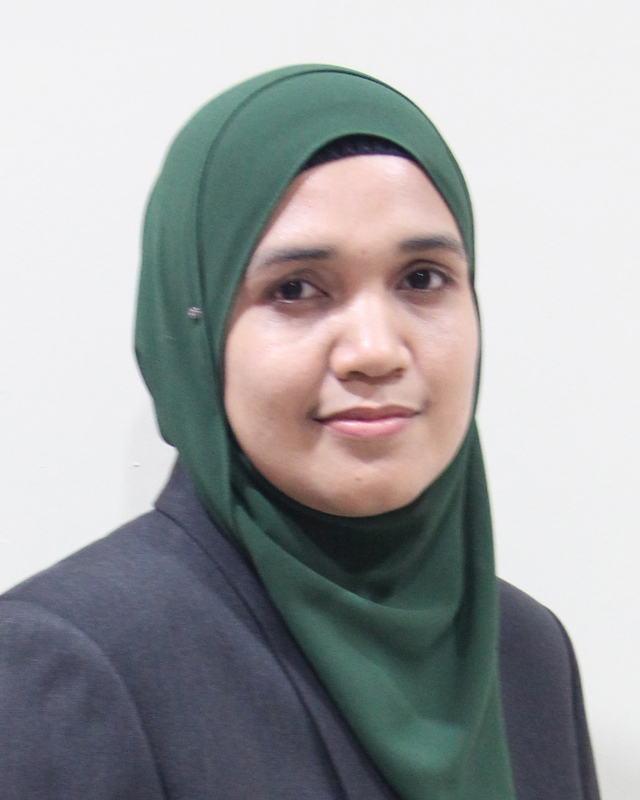 Prof. Dr.
14 Liza binti Md Salleh, Assoc. 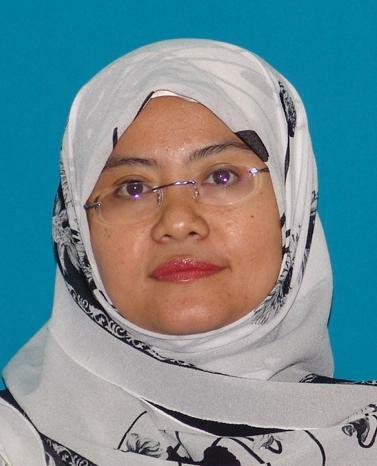 Prof. Dr.
15 Mazura binti Jusoh, Assoc. 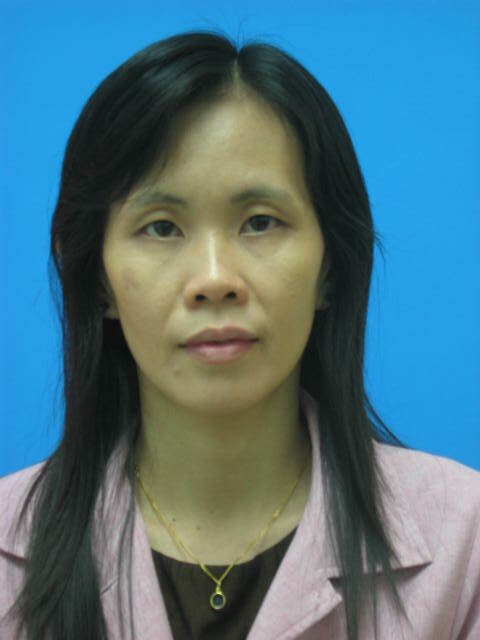 Prof. Dr.
16 Mimi Haryani binti Hassim, Assoc. 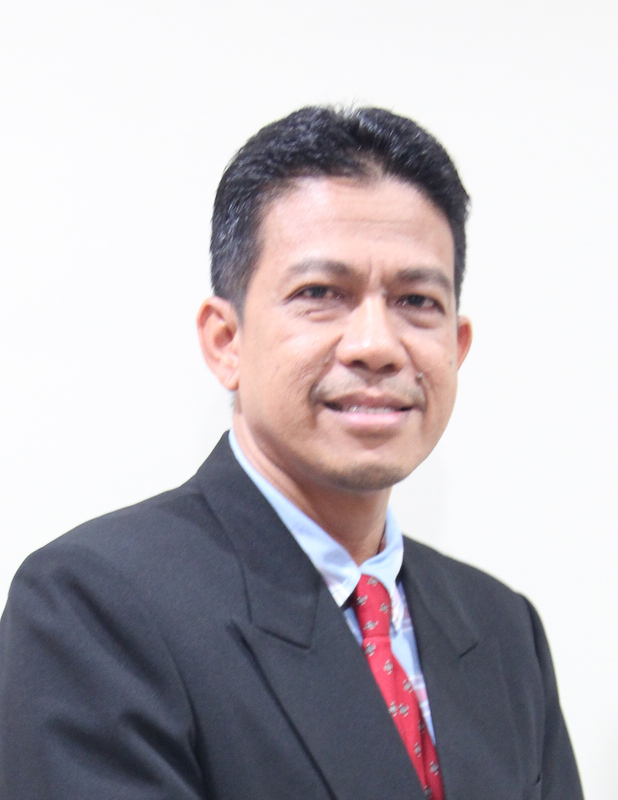 Prof. Dr.
17 Mohamed Wijayanuddin bin Ali, Assoc. 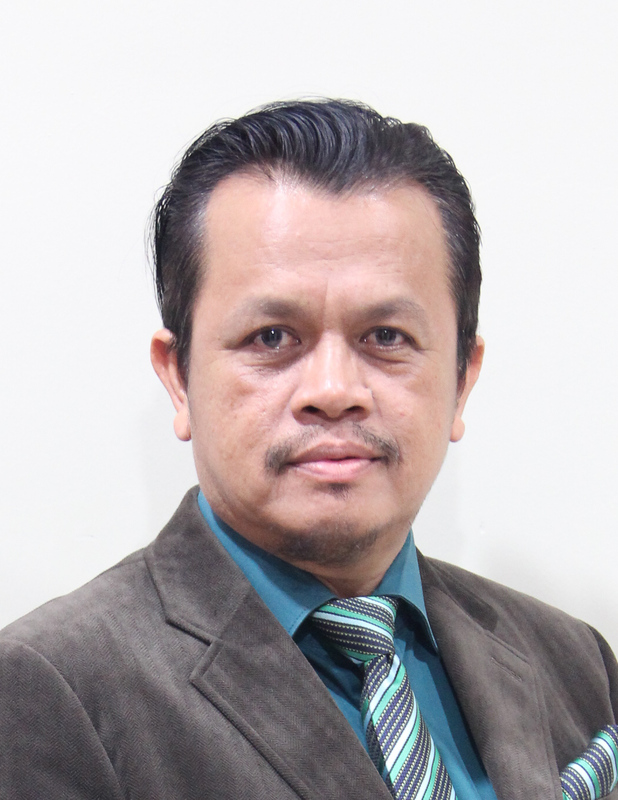 Prof. Dr.
18 Mohd Ariffin bin Abu Hassan, Assoc. 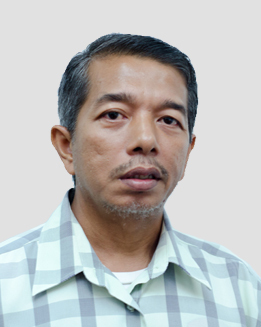 Prof. Dr.
19 Mohd Azizi bin Che Yunus, Assoc. 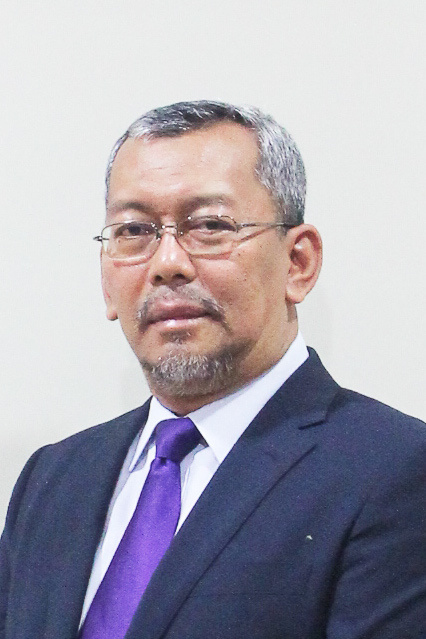 Prof. Dr.
20 Mohd Kamaruddin bin Abd. 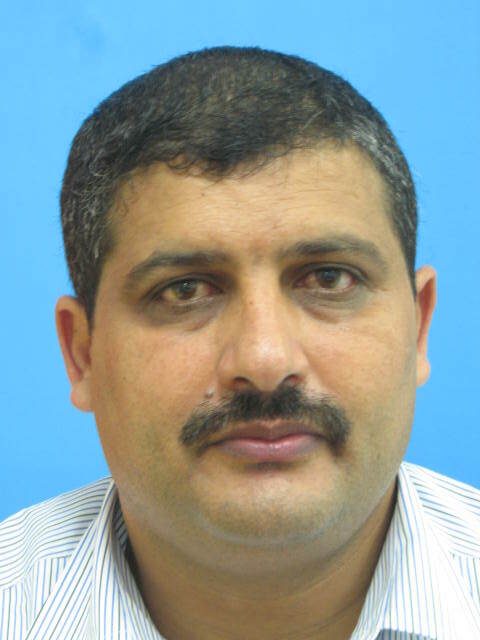 Hamid, Assoc. Prof. Dr.
21 Mohd. 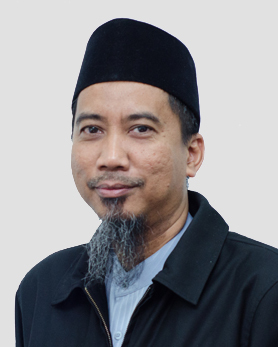 Hafiz Dzarfan bin Othman, Assoc. 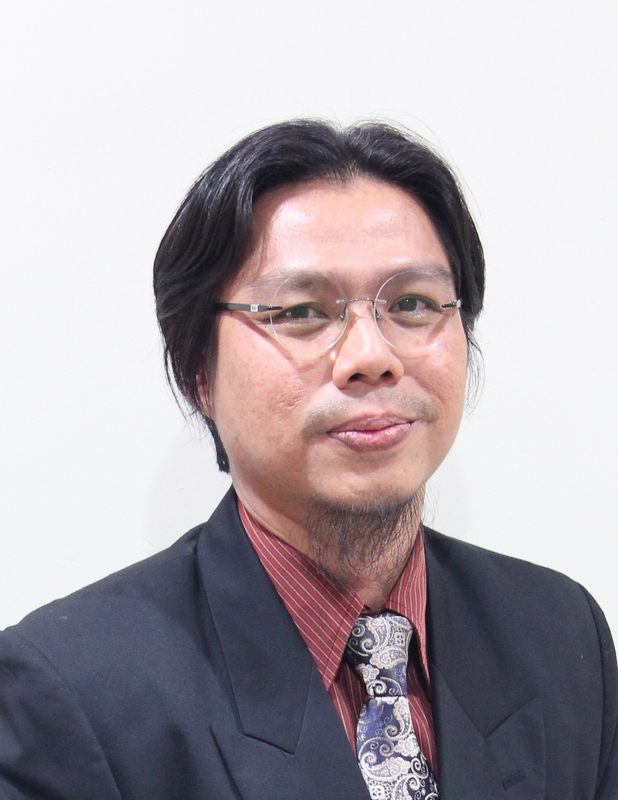 Prof. Dr.
22 Muhammad bin A. Manan, Assoc. 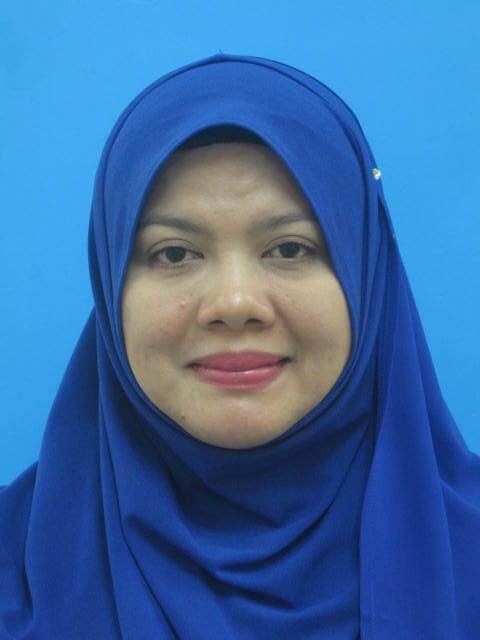 Prof. Dr.
23 Noor Shawal bin Nasri, Assoc. 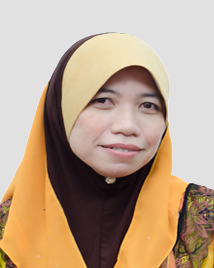 Prof. Dr.
24 Norasikin binti Othman, Assoc. Prof. Dr.
T: 607-553 5561 Chemical Engineering Solvent extraction and Emulsion Liquid membrane processes for metal/solute recovery from liquid waste solution. 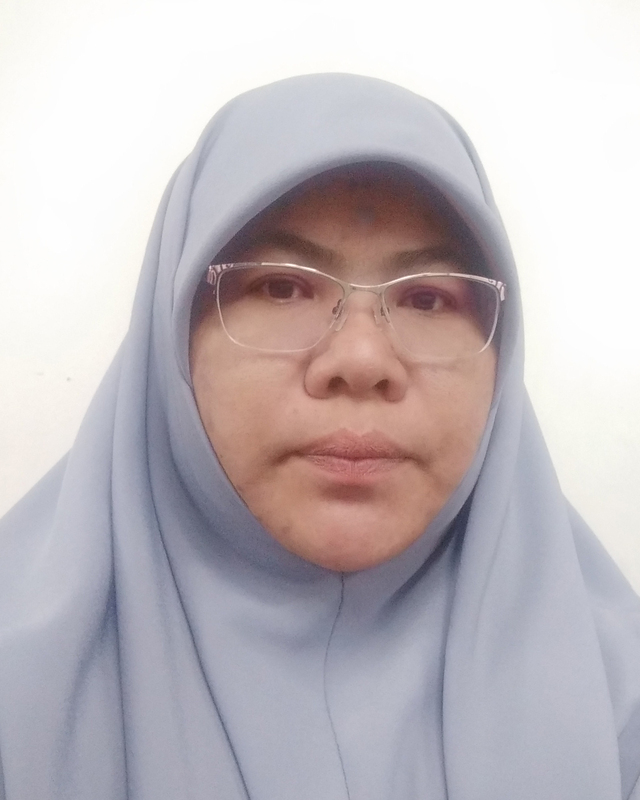 25 Norzita binti Ngadi, Assoc. 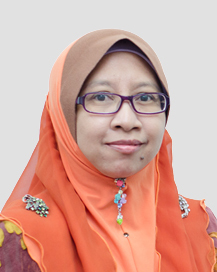 Prof. Dr.
26 Rafiziana binti Mohd Kasmani, Assoc. 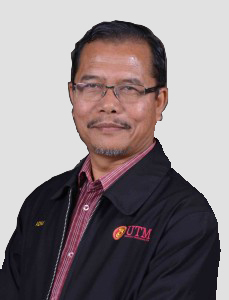 Prof. Dr.
27 Ramli bin Mat, Assoc. Prof. Ir. Dr.
28 Roshanida binti A. Rahman, Assoc. 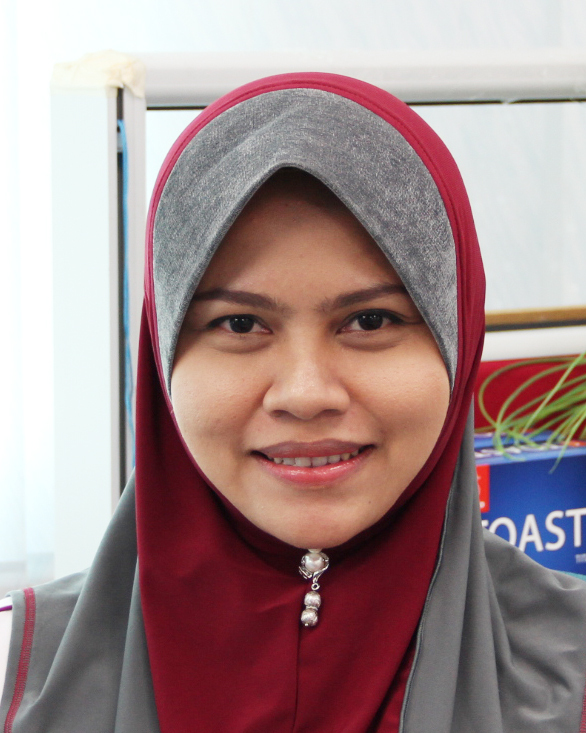 Prof. Dr.
29 Roslina binti Rashid, Assoc. 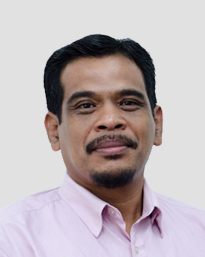 Prof. Dr.
30 Shahrir bin Hashim, Assoc. 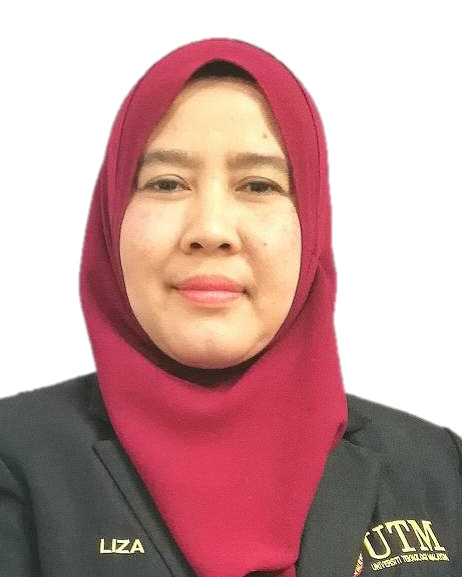 Prof. Dr.
31 Siti Hamidah binti Mohd Setapar, Assoc. 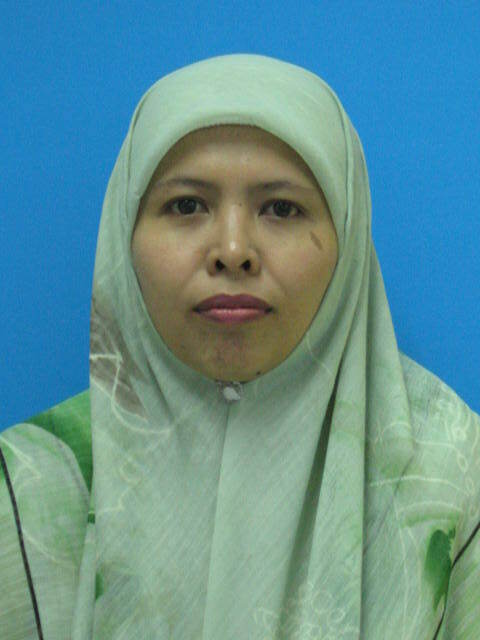 Prof. Dr.
32 Wan Aizan binti Wan Abdul Rahman, Assoc. 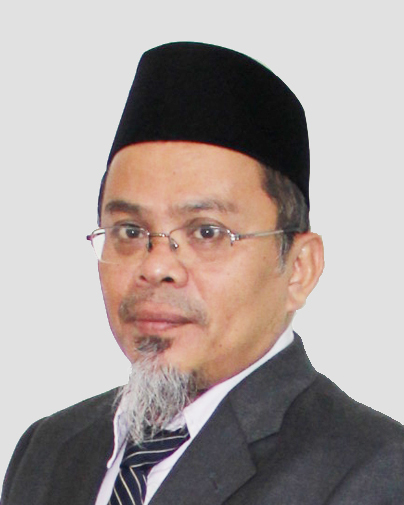 Prof. Dr.
33 Zainul Akmar bin Zakaria, Assoc. 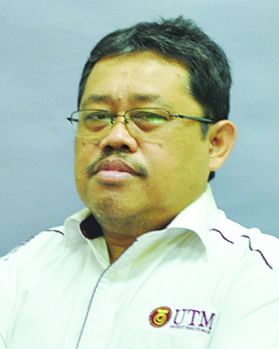 Prof. Dr.
34 Zulkifli bin Abd. Majid, Assoc. 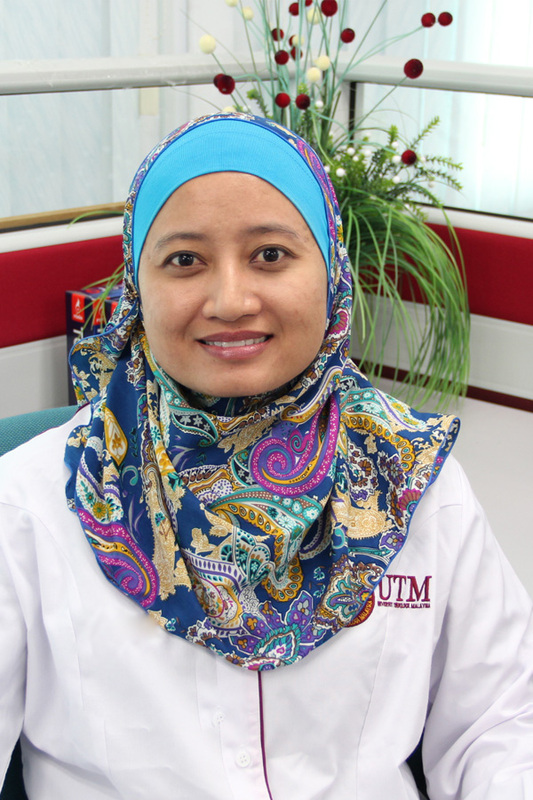 Prof. Dr.
35 Zurina binti Mohamad, Assoc. 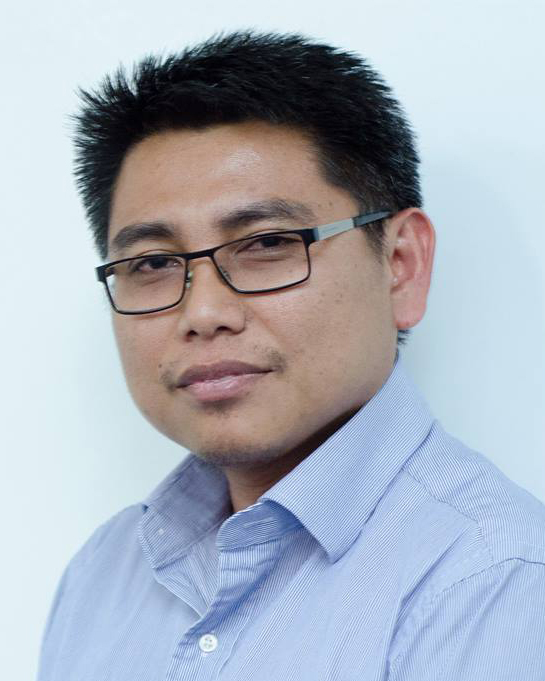 Prof. Dr.
36 Agus bin Arsad, Assoc. 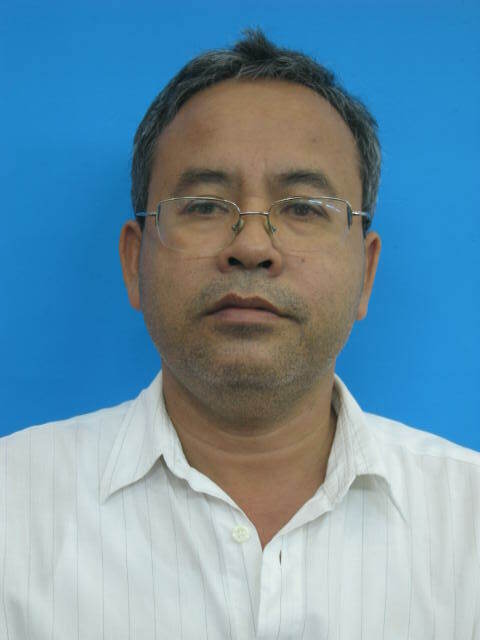 Prof. Dr.
37 Muneer Aziz Mohammed Saleh, Assoc. Prof. Dr.
38 Osman Farag Mohamed Osman, Assoc. Prof. Dr.